So, we are almost there, another week gone and another weekend coming up. Sometimes, I feel like breaking away from this rut of weekdays and weekends, but to no avail. With an upcoming family wedding, a vacation seems like a distant dream, but something which is surely on the cards this year. Coming to the product under review today, Olay moisturizing cream. This product holds special childhood memories for me as my mom used this when I was a kid. I just loved how it smelled on my mum and after all these years cherished that memory. So, when I saw this on an online shopping website, the memories came back flooding and I decided to pick this up. 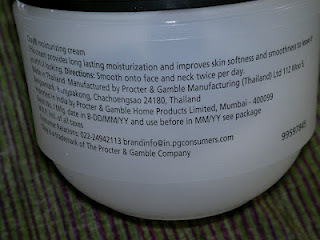 Price: INR 399 for 100 ml of the product (I got this on a discounted price of INR 360). 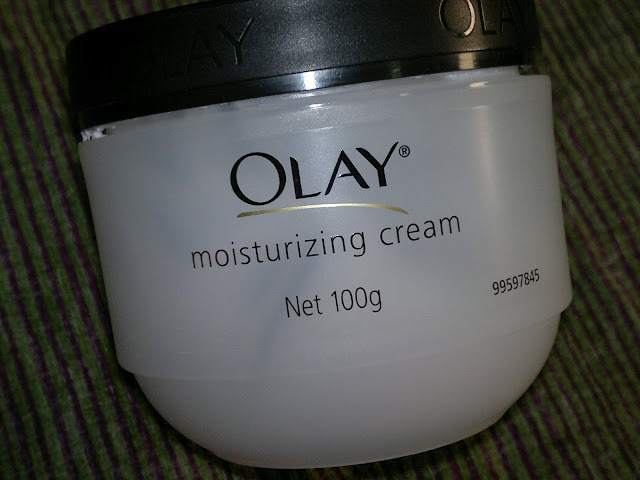 Packaging is typical olay with a sturdy plastic tub having a screwable black lid. I have loved this product as a kid and even now using it after so many years. The product is same in texture as I remembered, not like thick and heavy moisturizing creams, but having more of an air whipped texture. 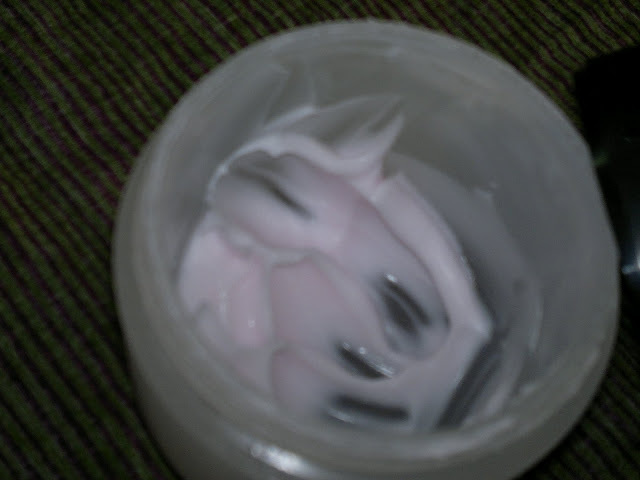 Moreover, the cream is light pink in color with an awesome fragrance, mild and very nice. Though doesn’t linger for long. I used this during the winter months as a night moisturizer and it never broke me out. In fact, in the morning I woke up with nourished and fresh skin, ready for the dry winter winds. In fact, this was the first time, I didn’t get patchy skin in the winters. 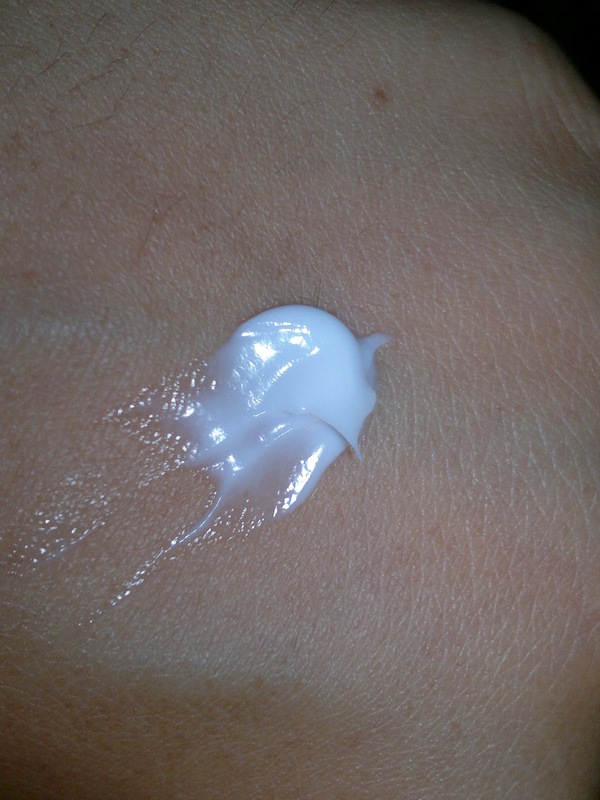 But, I have discontinued it’s usage with the onset of summers here, as my sebaceous glands started getting more active. As you can see from the pic below that I have used the entire tub contents during winters. Product rating: A, available at most chemist shops, beauty shops, and online shopping websites. Would definitely recommend this cream to girls with normal / combination skin (during winters) and dry skinned beauties (in all seasons). wats up wid Ingredients list!!?? Hello beauties, Today I am sharing a glittery makeup look, which I wore to an indian wedding as a guest. Hope you guys like it!